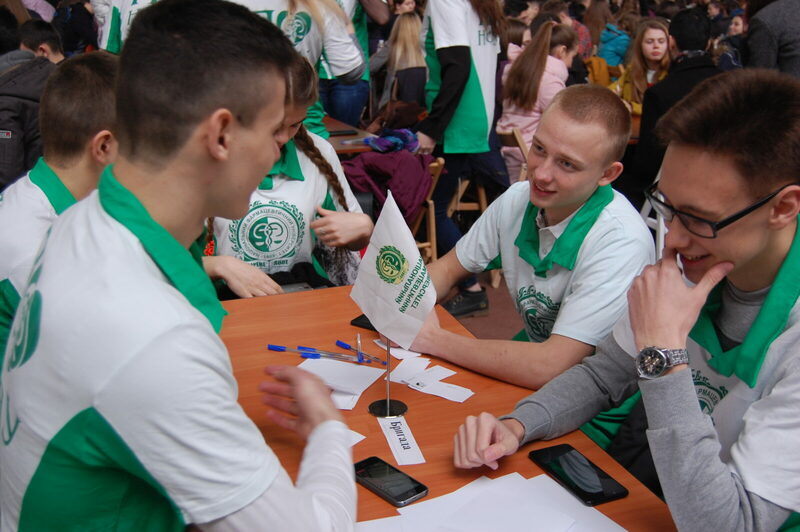 At the same time 341 teams participated in the event – there were 1,705 players. 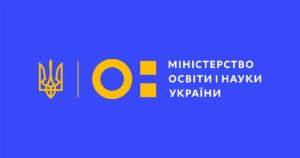 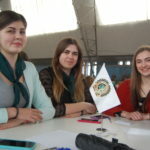 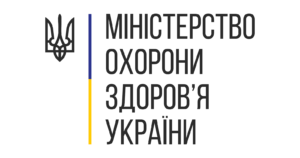 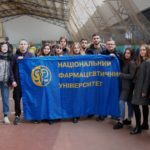 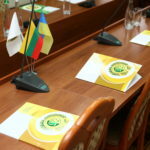 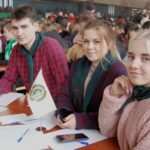 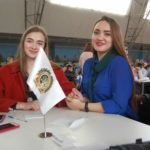 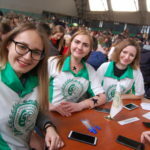 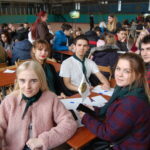 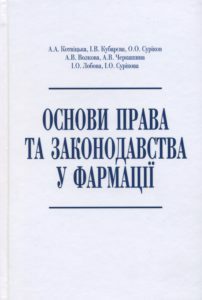 The experts of the National Register of Re-Cords of Ukraine have made accurate calculations of the participants of the game, thus fixing a new national record. 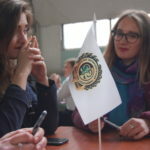 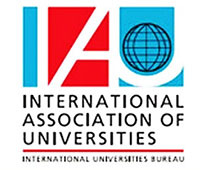 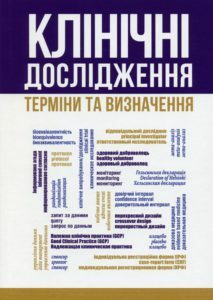 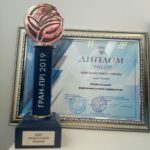 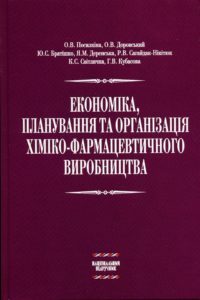 According to the organizers of the game, this achievement allowed Kharkiv to confirm the status of the most intellectual city in Ukraine. 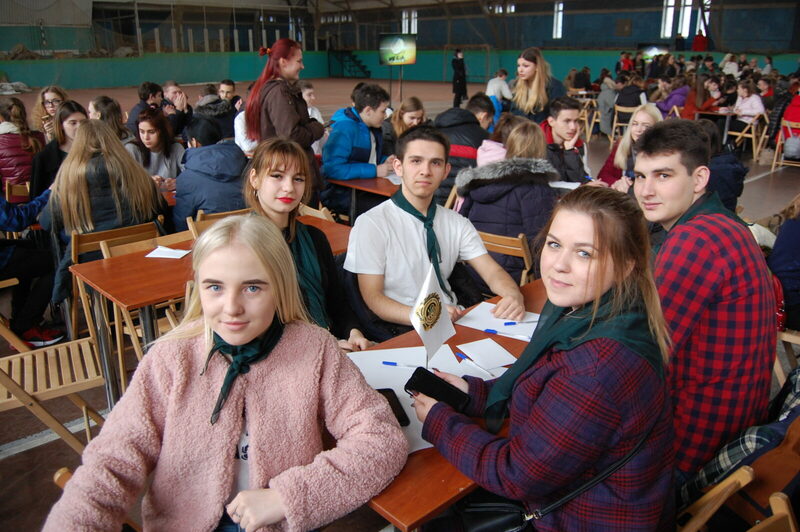 In addition to professionals and game lovers, the event was attended by nearly 200 student teams and about 100 students ones. 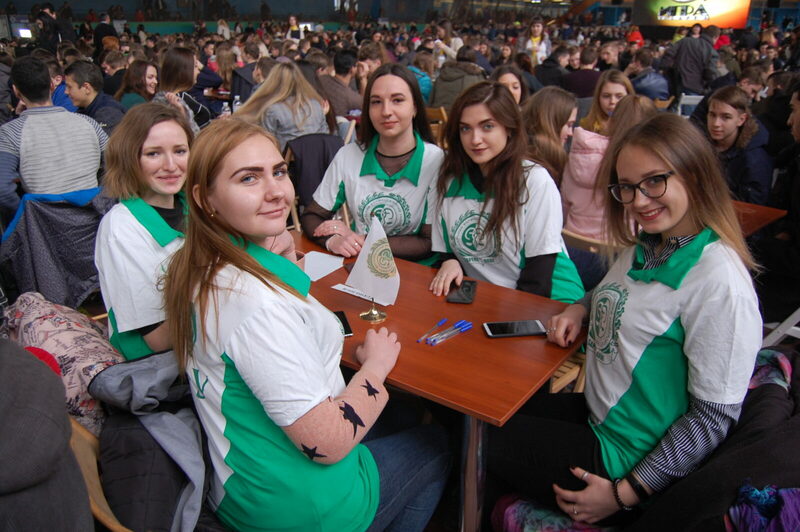 Among the participants of the game were 10 teams of the National University of Pharmacy, representing the pharmaceutical faculty, faculty of pharmaceutical technologies and management, the faculty of medical and pharmaceutical technologies, NUPh student union, as well as 3 teams of NUPh college. 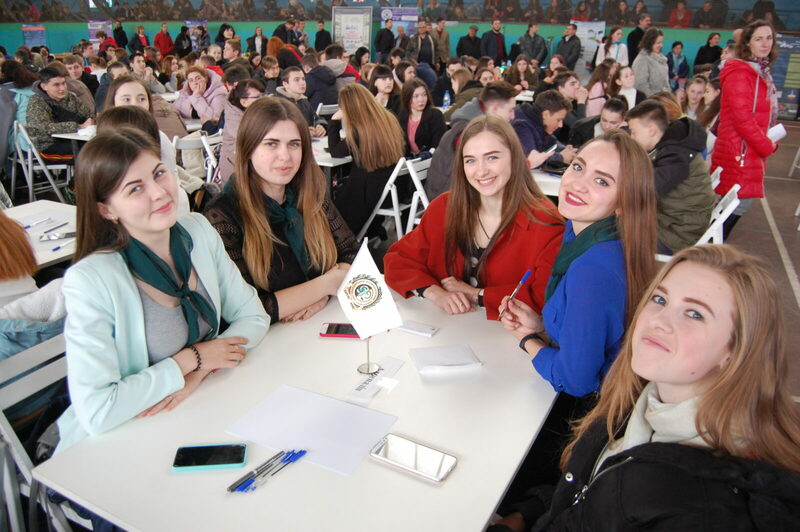 The students were pleasantly impressed by the scale of the event and covered with the passion of intellectual competition. 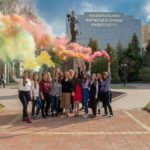 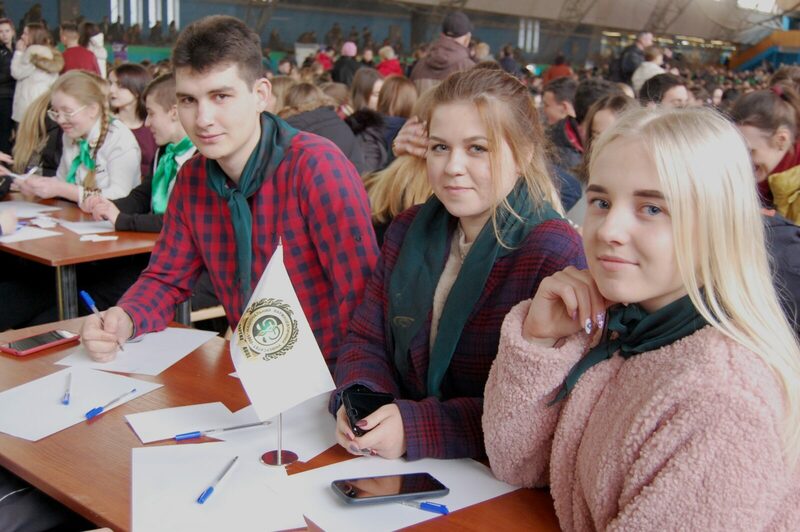 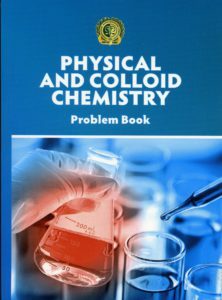 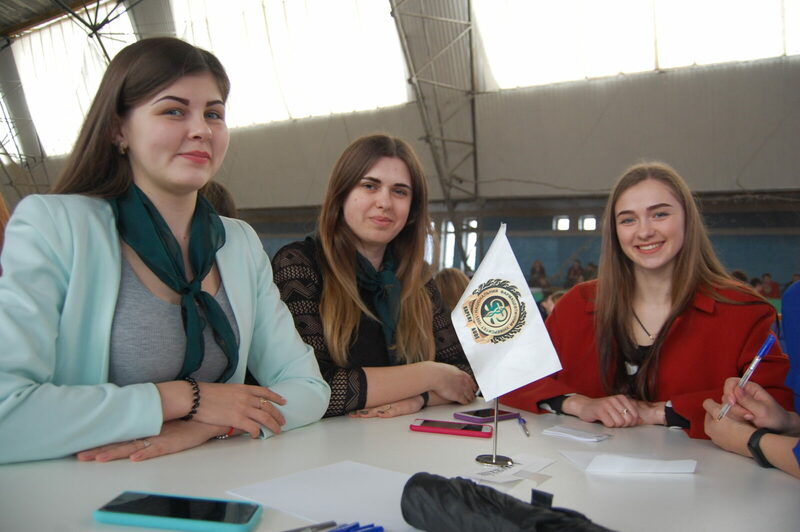 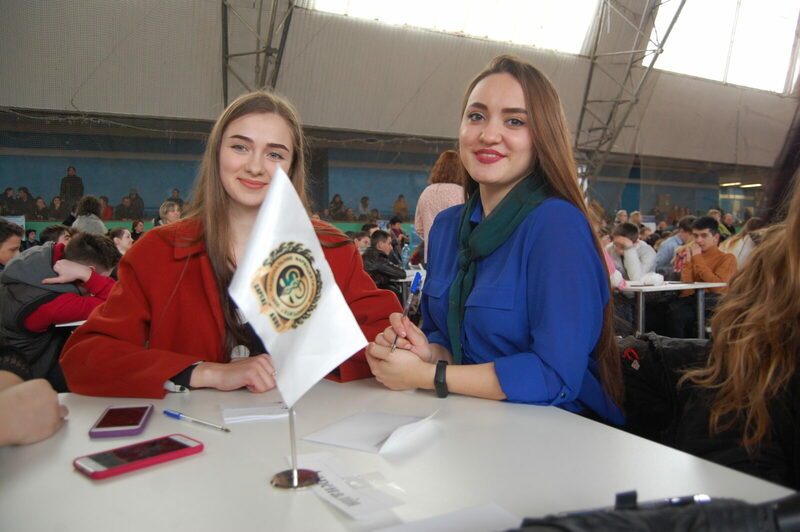 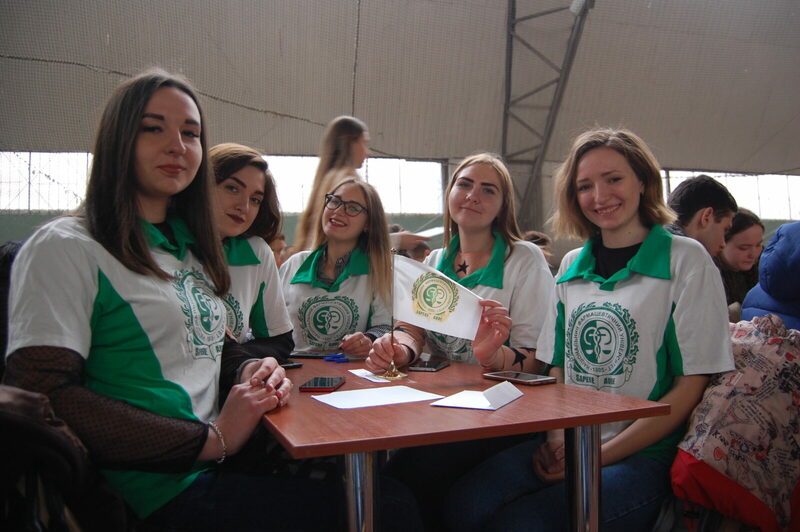 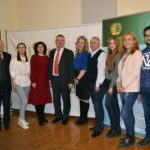 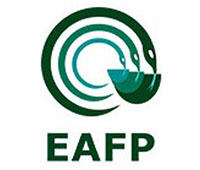 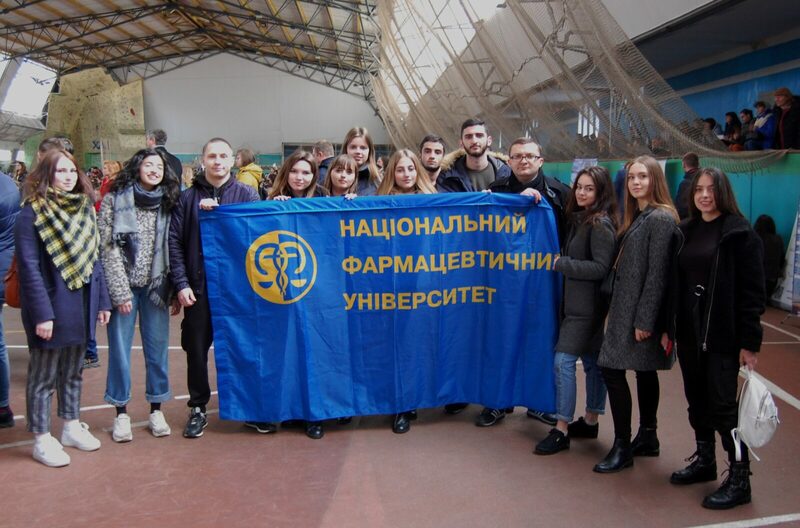 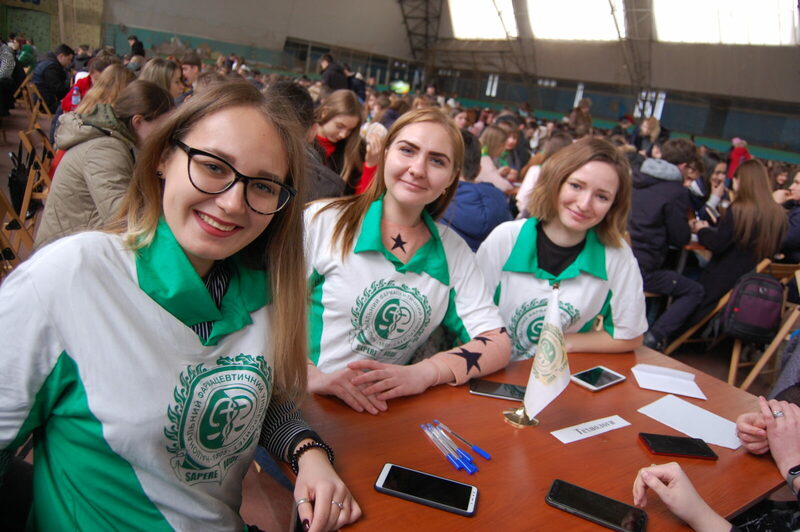 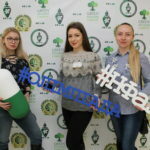 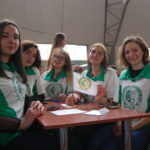 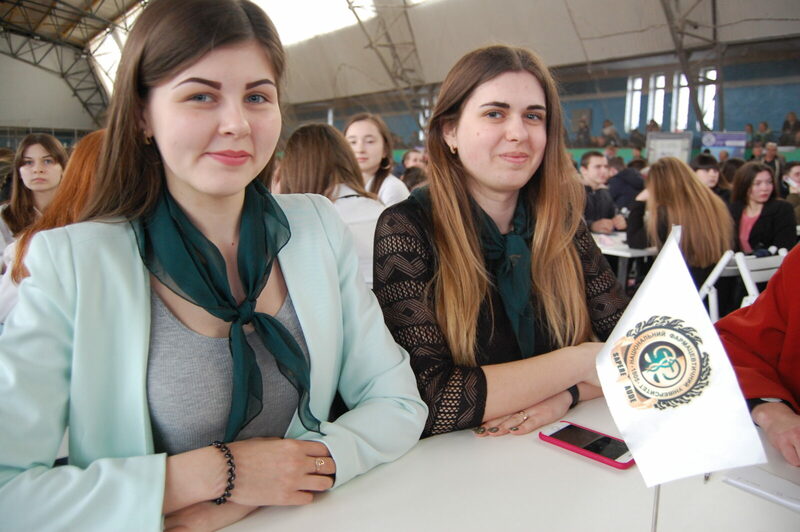 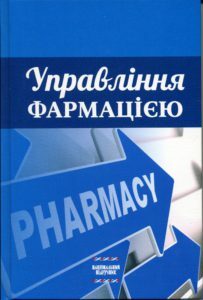 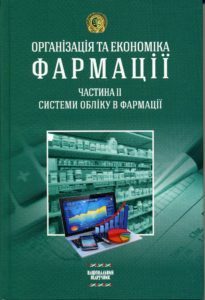 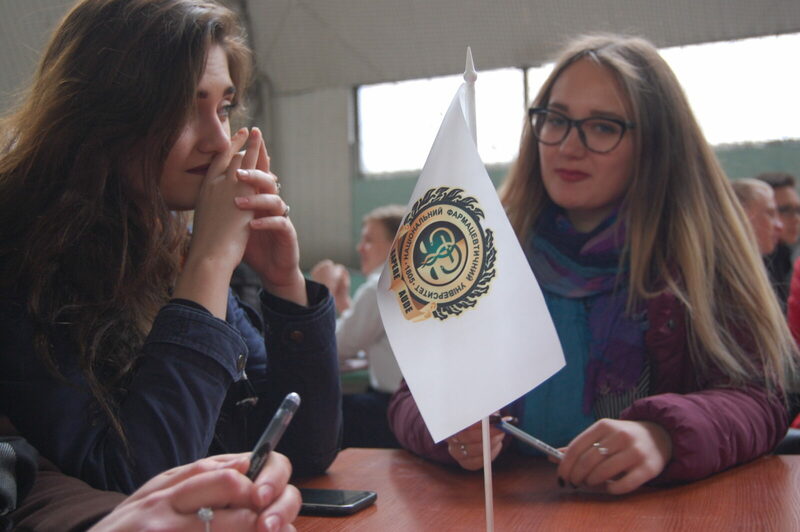 So, the first academic year student at the educational programme “Pharmacy” Romanenko Krystyna noted that friendly atmosphere and high level of organization had been extending during the whole event. 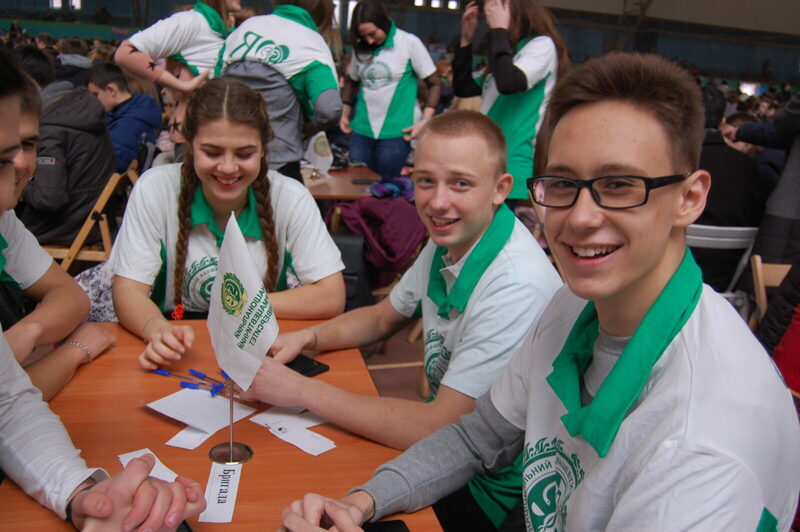 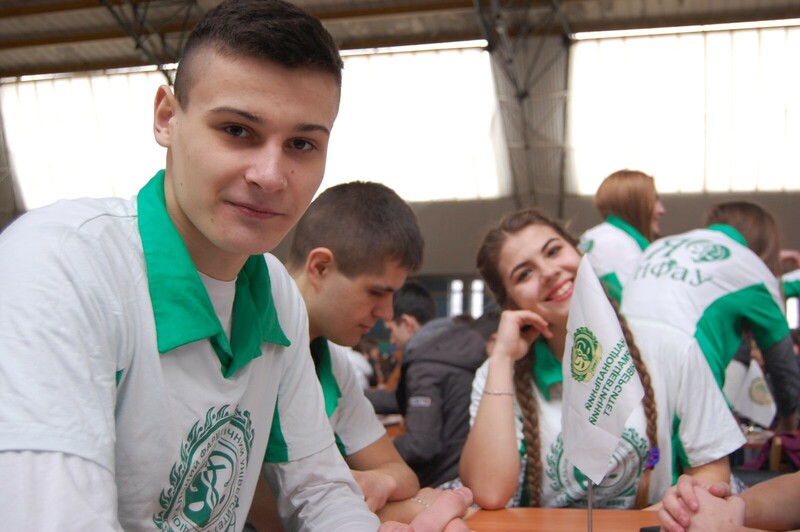 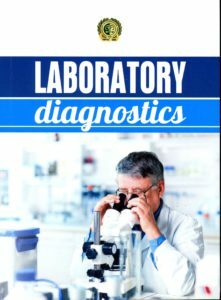 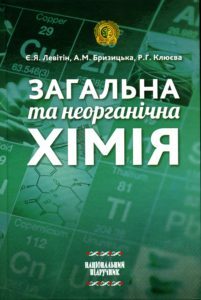 Siryk Maksym, a 2nd academic year student at the educational programme “Laboratory Diagnosis”, noted that he was very pleased with the game, and expressed his desire to continue participating in such competitions, including taking part in the walls of our university.